Cotwolds Downs, its residents, and Wakefields will be holding a What’s that Smell? 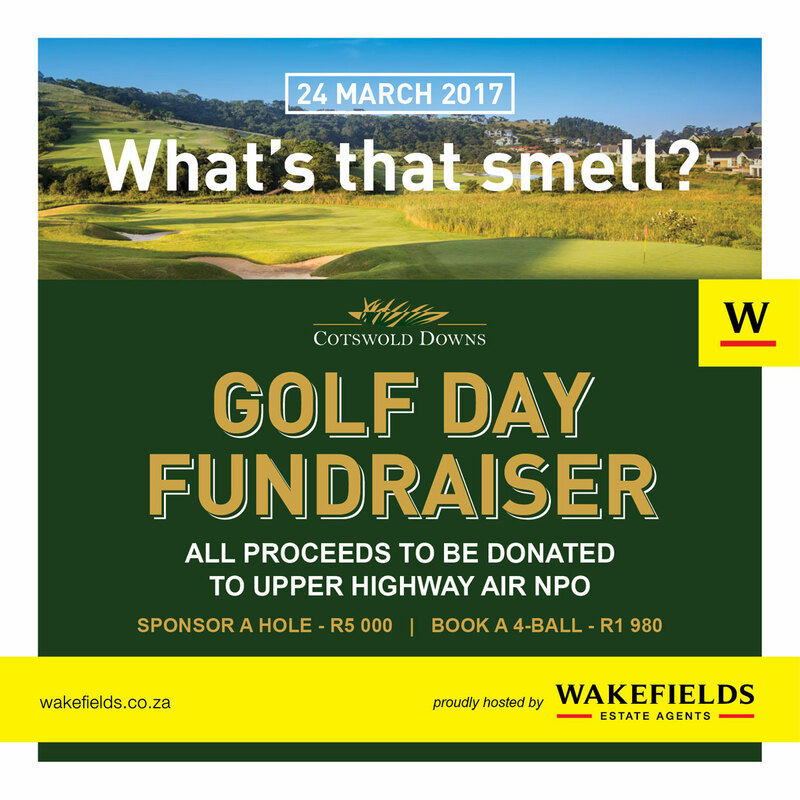 Golf Day Fundraiser on 24th March in support of Upper Highway Air. 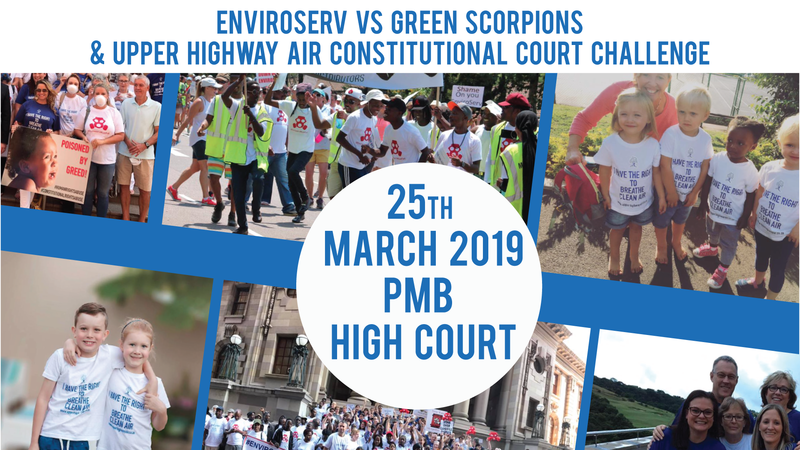 This is the perfect opportunity for everyone to support the Upper Highway Air NPO who are currently leading the fight to regain clean air in the affected suburbs.